Demystifying Detoxifications and Cleanses: What You Need To Know This Fall! The understanding of what detoxification is and why you need to detox is not as easy as it seems. First we need to go over some definitions. 1. Depuration; obsolete to promote the elimination of waste products from the body. 2. Detoxification; the metabolic process by which the toxic qualities of a poison or toxin are reduced by the body. Key words in the detoxification definitions are metabolic process and reduce. 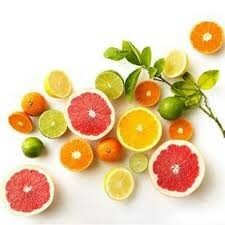 Contrary to popular belief detoxification, is not the process of eliminating the body of toxins. It is simply the reduction of toxins in the body. There for you need depuration and drainage to fully remove toxins in the body. A simple example is the elimination of heavy metals. Remember, detoxification is a metabolic process, meaning it requires many cofactors and enzymatic activities like MTHF-R to be working harmoniously for it to work. If you have been a patient of Dr. Shegeft, you have heard the importance of glutathione. Not only being one of the most important antioxidants, glutathione is one of the most powerful detoxifiers and aids in the depuration process by binding to heavy metals like mercury. For Depuration to be successful you need something to bind to a heavy metal to take it out of the cell and into the blood stream. Once these toxins are free from your cells, they can be eliminated. It is in this stage where foods and supplements such as UNDA numbers can be of great benefit. For more information and guidance on your personal detoxification, you’ll want to set up a visit, but here are some of the foods that you can start cooking with that will enhance and support your goal of detoxification. 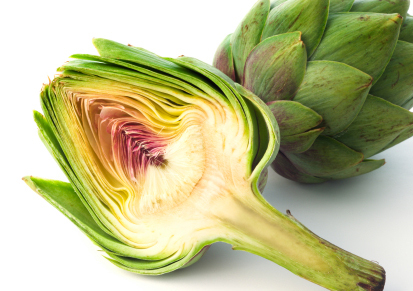 Artichokes are a great for eliminating toxins from the body by increasing liver function and its production of bile. Cabbage is another supper food that not only helps the liver cleans, but will help eliminate toxins through the kidneys. Cabbages contain sulfur which is essential when it comes to breaking down chemicals and removing them from the body. They also contain indole-3-carbinol which boosts DNA repair in cells, repairing any damage that may have been done by the toxins. Beets are also important in eliminating toxins. 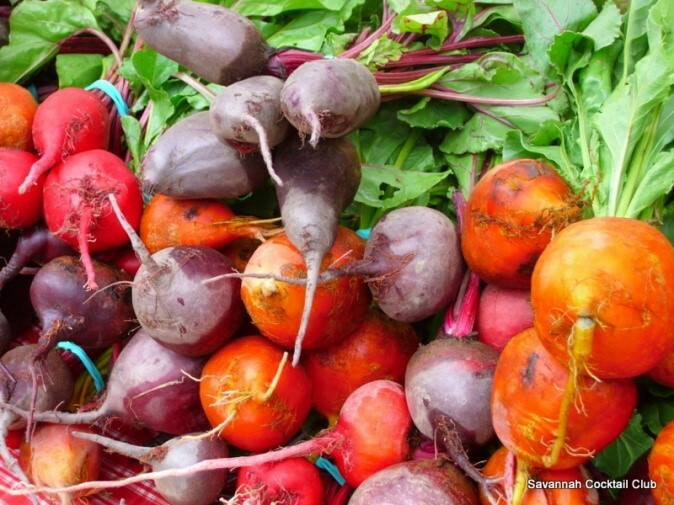 Beets contain a unique mixture of phytochemicals and minerals that make them blood purifiers and liver cleansers. 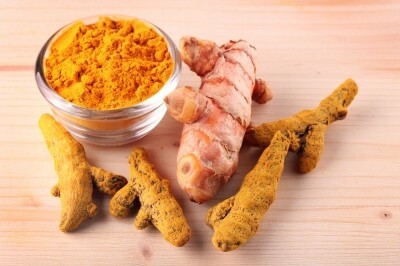 Alongside turmeric, ginger is one of the most potent disease fighting spices. It is not surprising that it also helps with detoxifying. Not only ginger increases metabolism in the body, it flushes out waste and helps liver function. There are many other foods that can help you during a detoxification. The main point of this article is to clarify some of the misunderstandings when it comes to detoxification. Detoxification is only one portion of depuration. 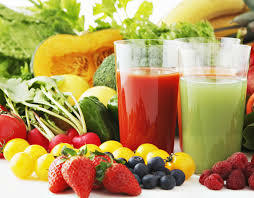 If you have healthy detoxification organs such as liver, kidneys, GI tract, respiratory tract, lymphatic system and the skin, detoxification and elimination of toxins may be an easy process; however if there are conditions like metabolic dysfunction, fatty liver or suboptimal kidney function, this process may need monitoring and additional support. 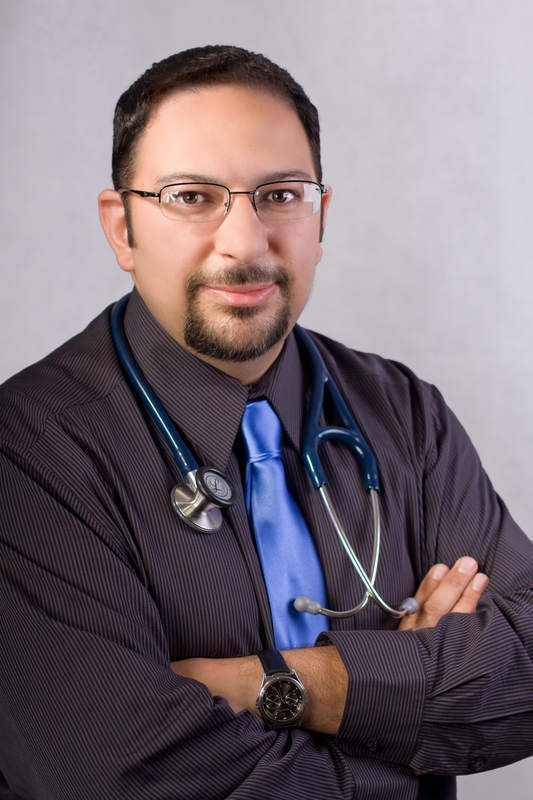 I have personally supervised and guided many patients through this process, with incredible health outcomes, and would be happy to work with you as well. This entry was posted in Detoxification, Digestion, Immune Health, Men's Health, Nutrition, Supplementation, Urinary Tract, Vitality, Women's Health and tagged AIM for health!, AIM4Health, Alpine Integrated Medicine, Bastyr, Carnation ND, Cleanse, Depurification, Detox, Detoxification, diet, Doctor, Doctor Redmond Ridge, Dr. Brooke Azie-Rentz, Dr. Liat Engel, Dr. Mohammad Shegeft, Dr. Rhea Abbott, Duvall, Duvall Doctor, Duvall Naturopath, Duvall ND, Duvall Wellness, Fall Detox, Health and Wellness, how to detox, Primary Care, Redmond, Redmond Chiropractor, Redmond Doctor, Redmond Health, Redmond Naturopath, Redmond ND, Redmond Physical Therapy, Redmond Primary Care, Redmond PT, Redmond Ridge, Redmond Ridge Chiropractor, Redmond Ridge Doctor, Redmond Ridge Health and Wellness, Redmond Ridge ND, Redmond Ridge Physical Therapy, Redmond Ridge PT, Redmond Wellness. Bookmark the permalink.